In the 798 Art District, in Beijing, China, Sunday 3rd June 2012. 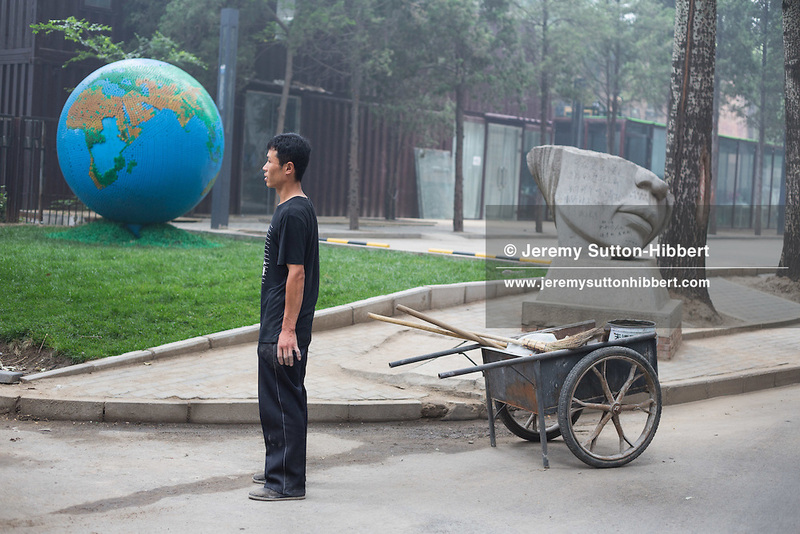 ©Jeremy Sutton-Hibbert 2012. All rights reserved.